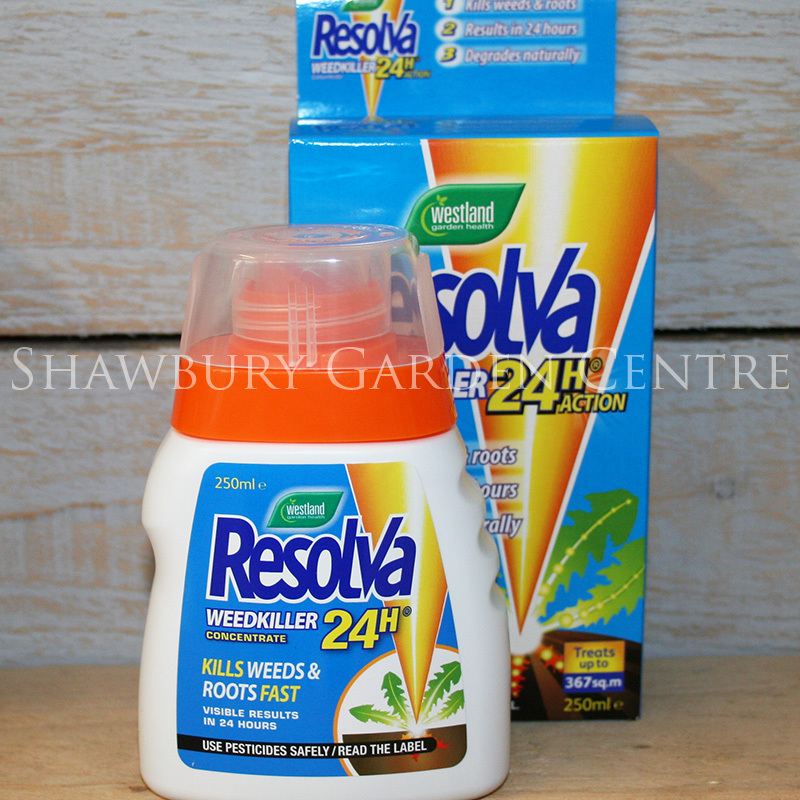 Use to kill brambles, thistles, nettles, dock, woody weeds, hardwood saplings & other tough weeds. 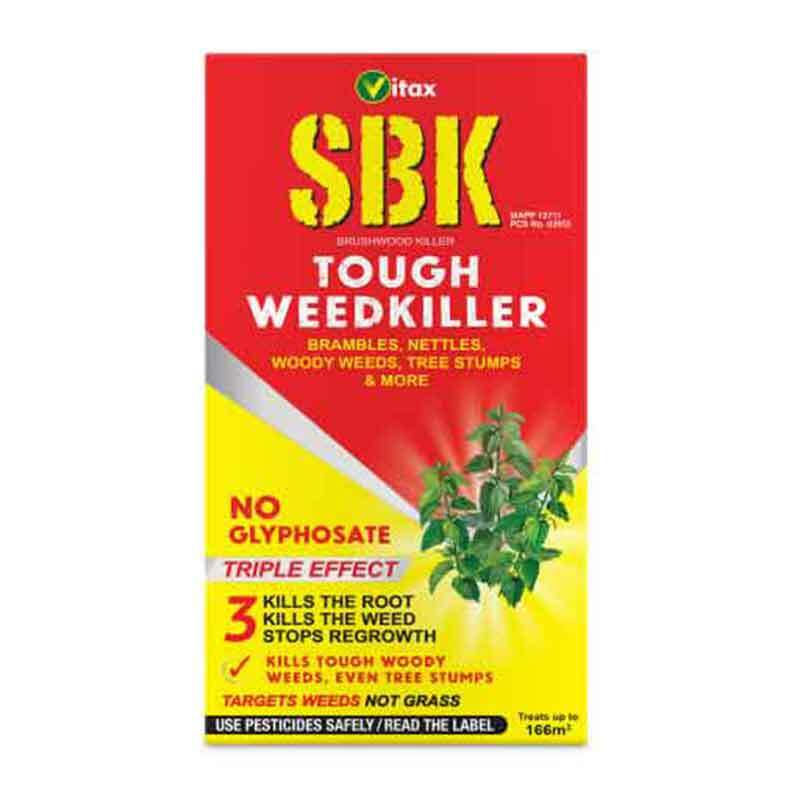 Use SBK Brushwood Killer to help eradicate brambles, thistles, nettles, docks, woody weeds and hardwood saplings in grass and other neglected non-crop areas. 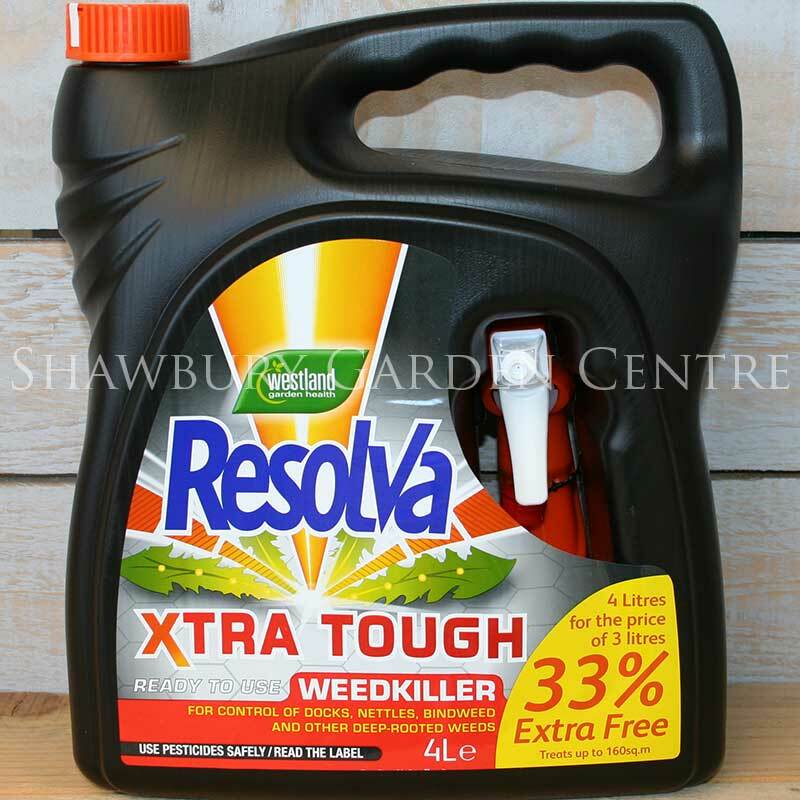 This tough weedkiller has become a leading name for the effective control of brambles, thistles, nettles, dock, woody weeds and unwanted saplings and can also be used to kill off tree stumps. 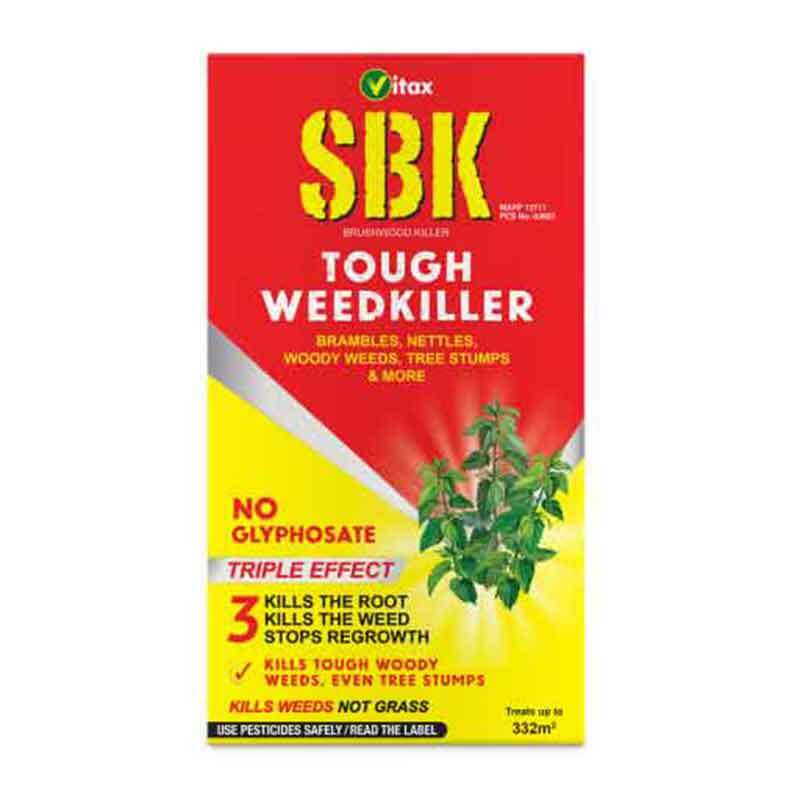 SBK Brushwood Killer has been specially formulated to kill weeds without harming grass and can be used safely in lawned and turfed areas. 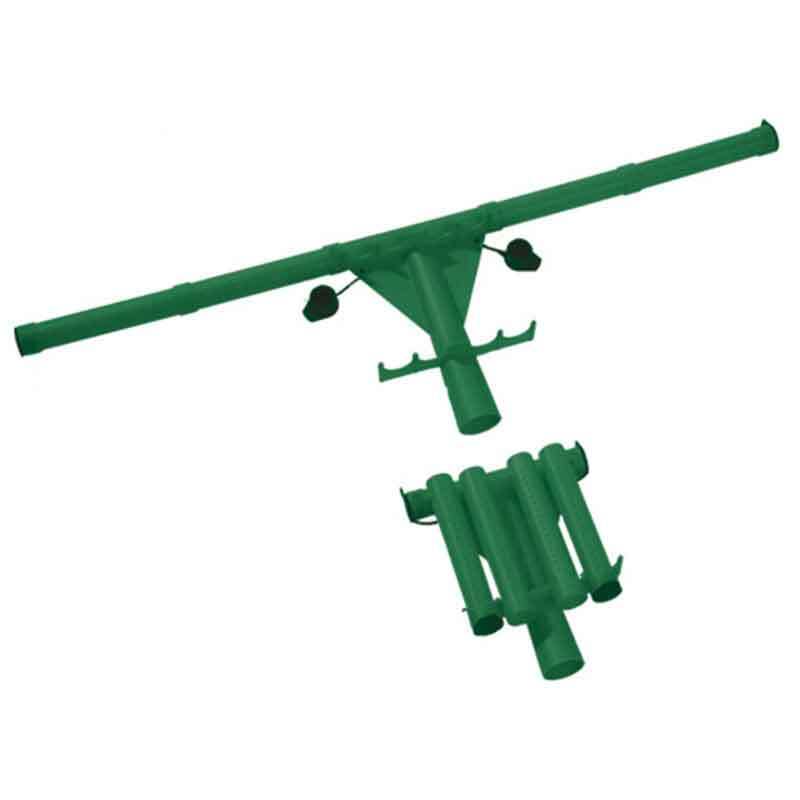 It is also ideal for treating neglected, non-crop areas. 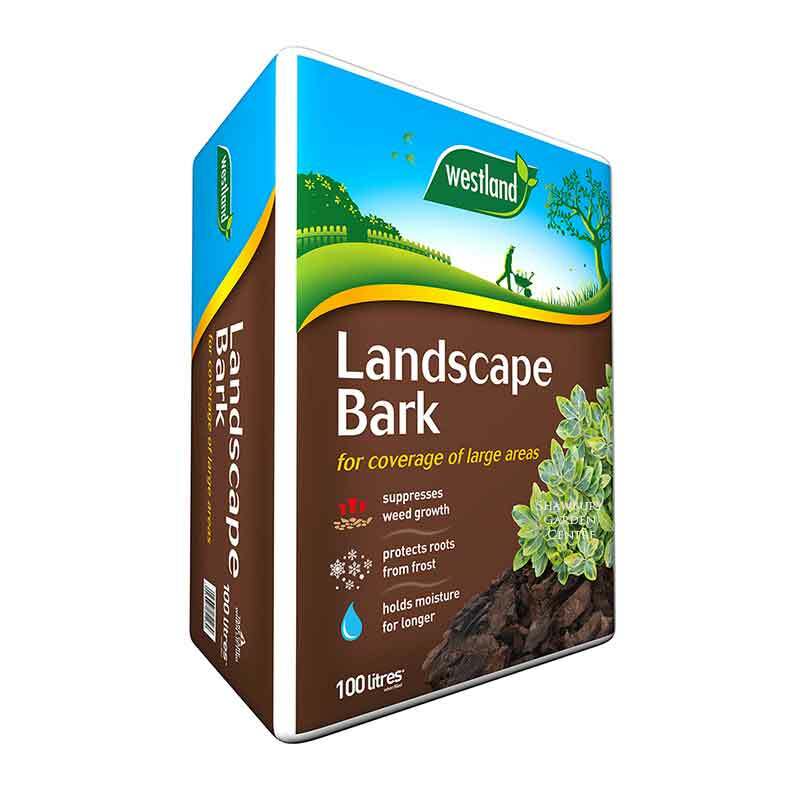 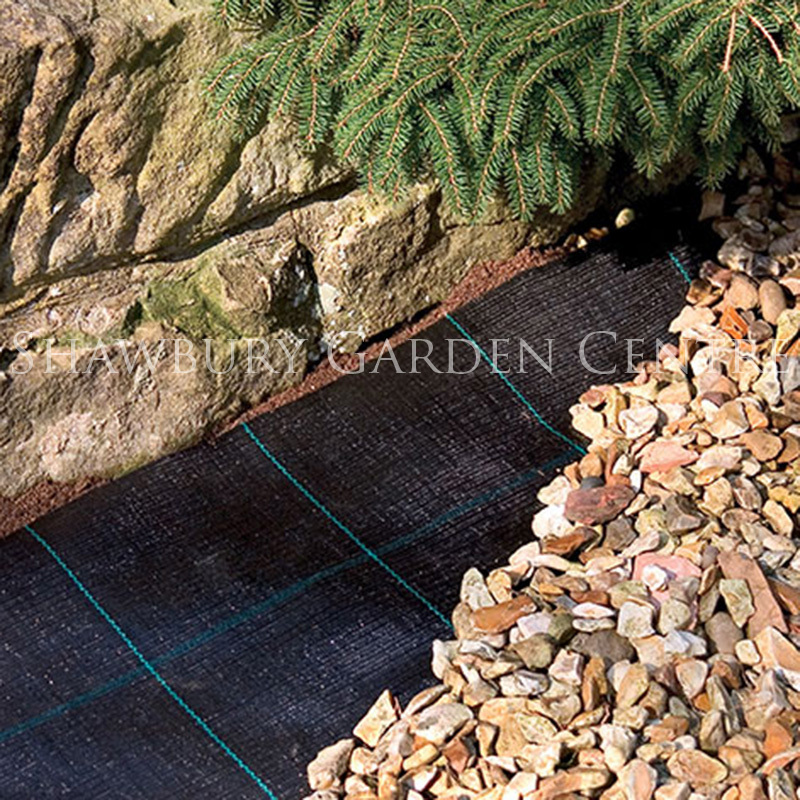 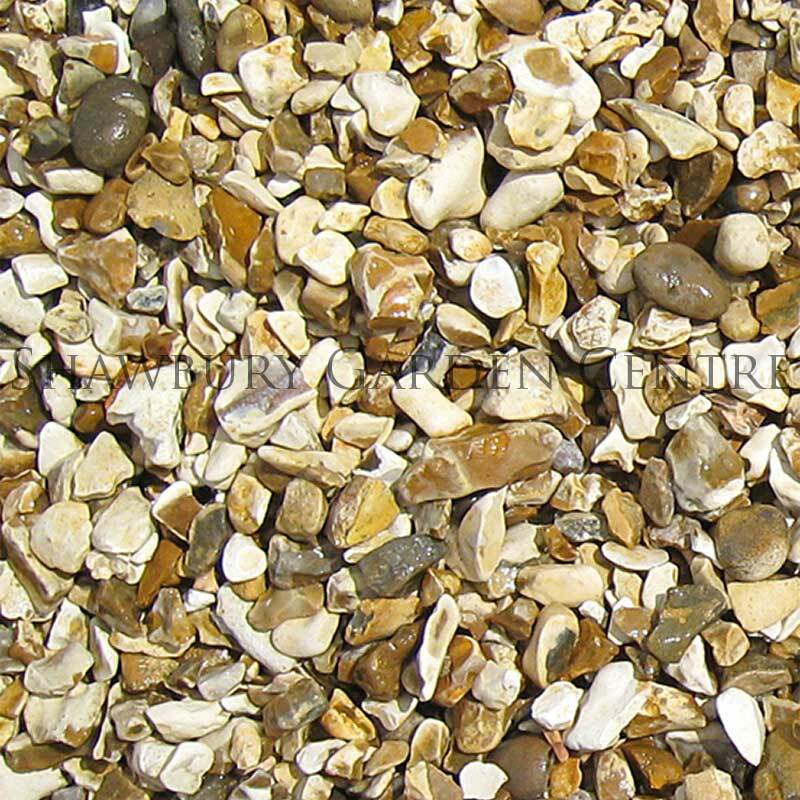 Allow at least six weeks between applications and before re-planting. 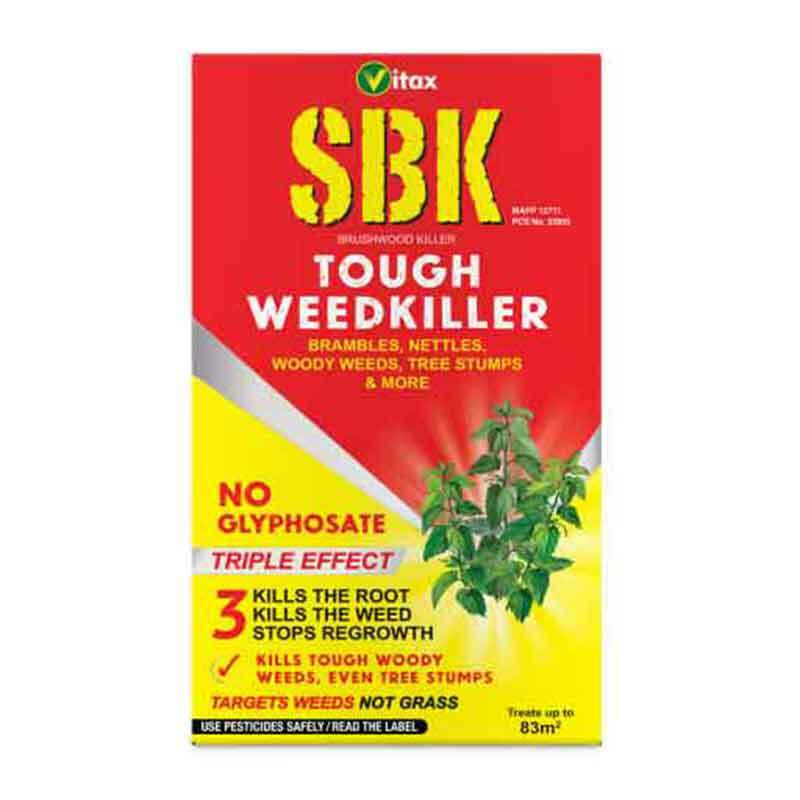 If you would like further information about Vitax SBK Brushwood WeedKiller Concentrate, please contact our garden centre at Shawbury just outside Shrewsbury in Shropshire, by calling 01939 251315 or emailing.